 Co-op Programs | Live & Learn Centre Inc.
We are always looking for innovative co-op placement students who want to be apart of our Live & Learn Family. Our past practicum students were fully immersed in all aspects of our program from cooking to administration to lesson planning to leading programs. Co-op placements can be tailored to meet your curriculum requirements in your dedicated study area. With our Co-op Program, you have the opportunity to provide ideas to enrich our programs, services, and events. In turn, this provides a wider range of experiences to our participants. Please contact us if you have any questions or would like to discuss an opportunity to work with us to gain more experience in your field. Live & Learn Centre Inc. requires an up-to-date police check prior to the start of your placement. Please contact the Guelph Police Services for more information.